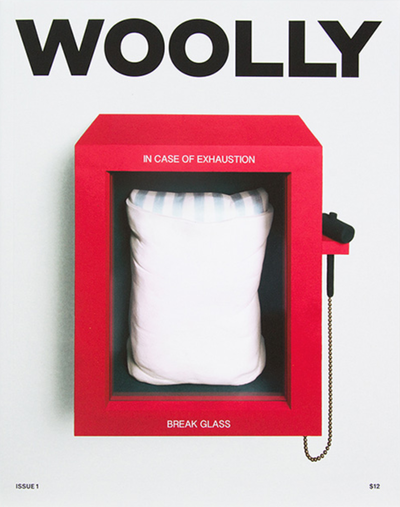 Woolly is a curious exploration of comfort, wellness, and modern life — published and emotionally supported by Casper. It is a departure from the competitive conversation around wellness. Because when did wellness get so unattainable? Woolly is an oasis of acceptance that appreciates that your best self is, well, yourself. In this always-on, social media-obsessed society, it’s time to unplug, relax, and get comfortable.